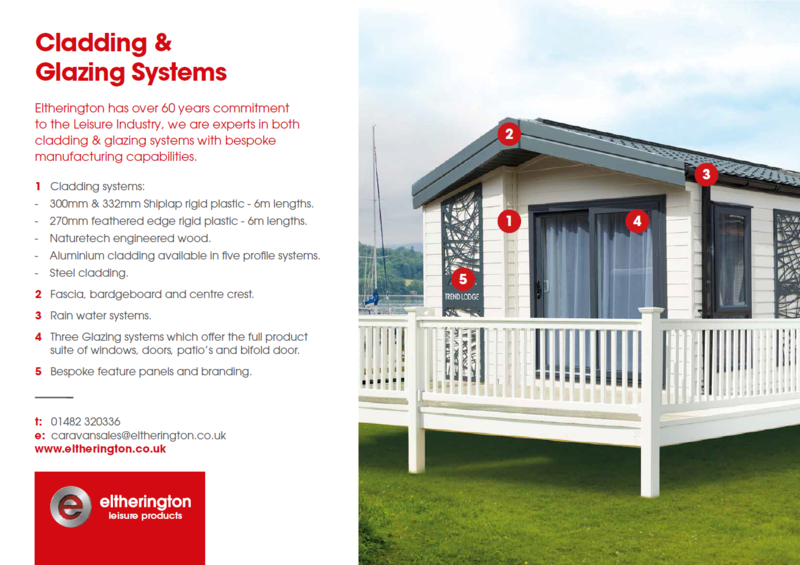 Eltherington offer a broad range of ancillary products to complement our main systems. 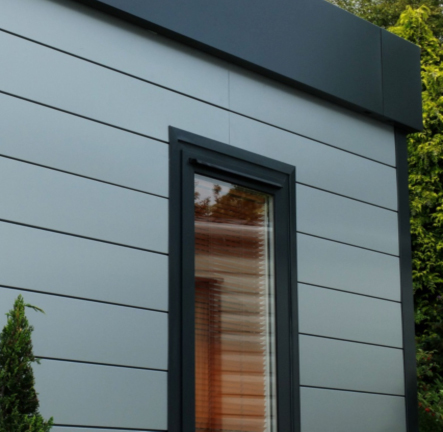 The following products are available in a wide variety of material and dimensional options to suit your particular application. Most of the products can be viewed in our showroom on Dansom Lane, Hull please call for an appointment to visit.